Springtime is home improvement time! In a recent post (you can check it out here), we discussed ways to help shake off the signs and chill of winter around your property and begin gearing up for the warmer months ahead. If your property is going on the market, either this spring or anytime soon, your to-do list might just look a bit different, though. Now is the time to strategically choose those updates that will make your home stand out from the crowd, drawing both local attention and higher offers. The options are endless (like most home improvement lists! ), but we can help with that. Get started by checking out the high-value suggestions below. Home Improvement That Counts: Where Should You Start? If this sounds huge and overwhelming, don’t worry! Start by walking through (and around) your home, taking note of particularly worn, damaged, or dated areas. You can also chat with your local painting company and get their suggestions, maximizing the return on your painting investment. For interior updates, we’d recommend warm, neutral colors that look fresh and inviting, but aren’t likely to clash with a buyer’s tastes. And, focus on those high-traffic, first-impression spaces, like hallways, entryways, doors, and the living room. For exterior work, make sure to repair any wood rot that may be peaking out around your trim, deck boards, or siding. Nobody wants to inherit a chore! And, you may want to consider painting or refinishing your front door as well for a boost to your curb appeal. If you’re going to update any spaces, we recommend focusing on your kitchen and bathrooms as a top priority. And, this doesn’t need to be a total gut and remodel project worthy of a home improvement reality show. Talk to a professional remodeling company about cost-effective updates! 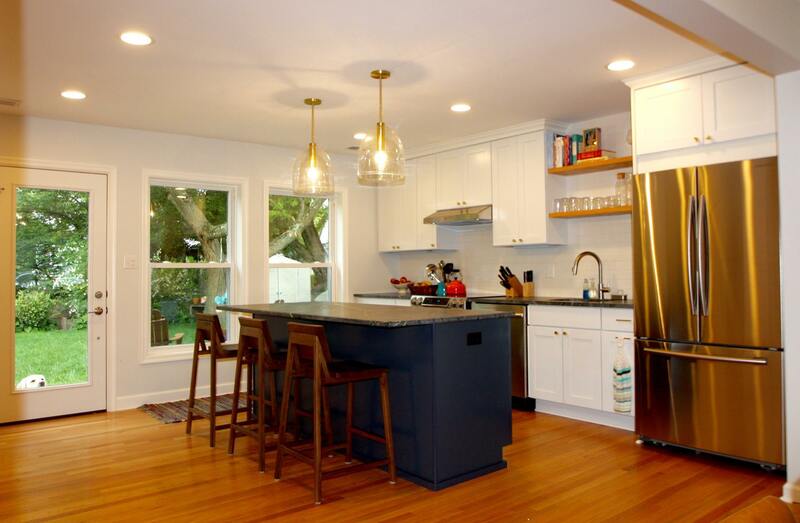 New countertops, updating cabinets, or perhaps replacing the flooring can create an incredible new look without a major upset to your schedule or budget, depending on the materials you use. Unused spaces that can be turned into either a bedroom or bathroom can instantly add value to your home. Clever remodeling tactics can turn an old closet into a powder room, for example, or a clean attic storage area into a cool 3rd bedroom or home office. Basements are often underutilized spaces as well. A skilled builder can create an incredible, fully-functional addition to your home that will make your marketability skyrocket. After all, who doesn’t want a rec room, bonus game room, home theater, bar, or home office suite? 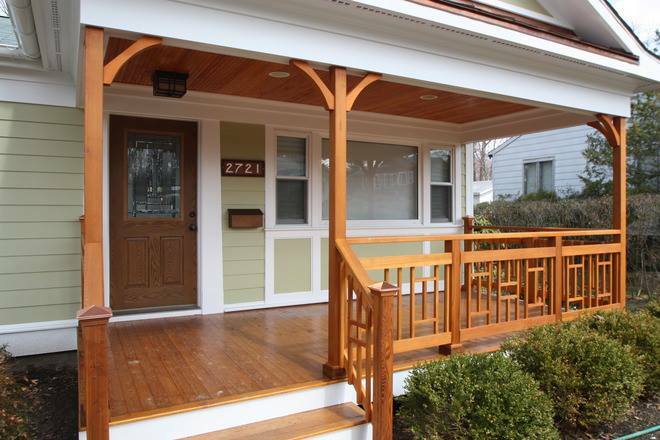 A low-maintenance deck or patio (or porch!) can add a stylish touch to your backyard, and also offer an appealing outdoor living space. If you already have one, make sure it’s in good repair! Fresh stain or paint, clean, and looking like it’s ready for a summertime party! It pays to find a pro who knows how to maximize your investments and do what makes sense for your budget and goals. You need a home improvement ally! If you live here in Maryland or the DC Metro area, please give us a call at Stohlman & Kilner Remodeling Contractors.